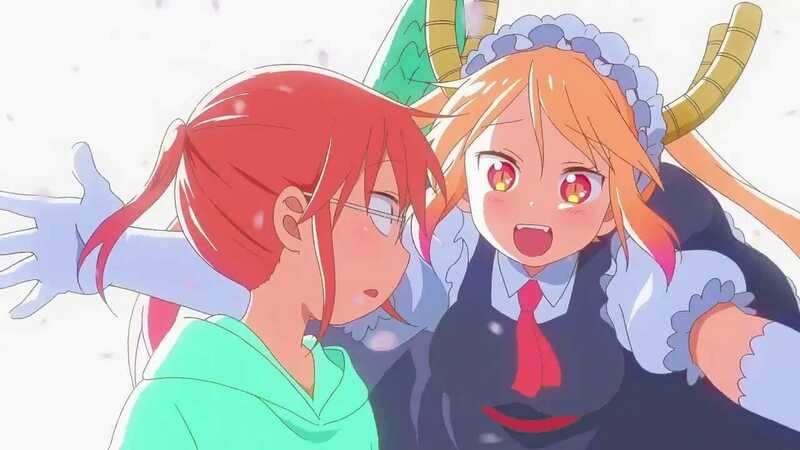 Fans can now have another season of moments between Miss Kobayashi and her adorable dragon maid! Hello, there guys and gals you read the title right. 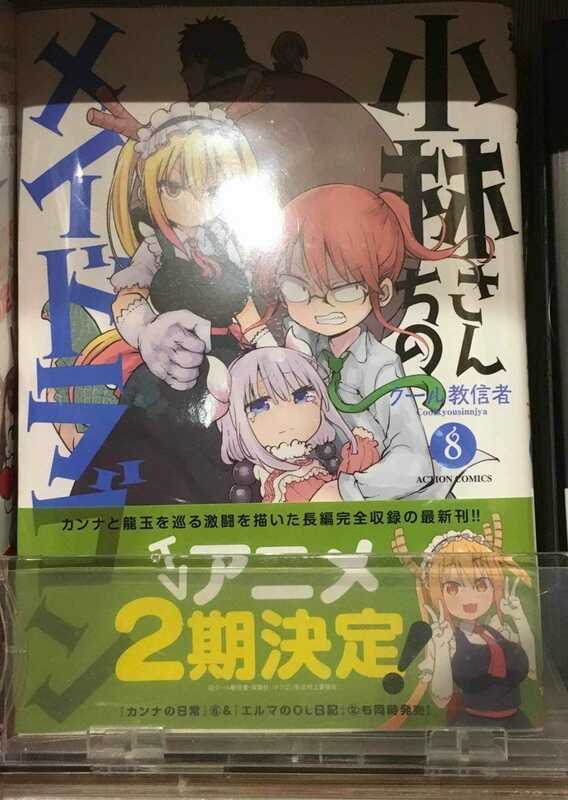 We are finally getting Miss Kobayashi’s Dragon Maid season 2 TV anime, also known as Kobayashi-san Chi no Maid Dragon. Sadly no specific date has been announced yet but we can expect its premiere for 2019. Miss Kobayashi’s Dragon Maid Season 2 Announced! The anime series is based on manga series by Cool-kyou Shinja. 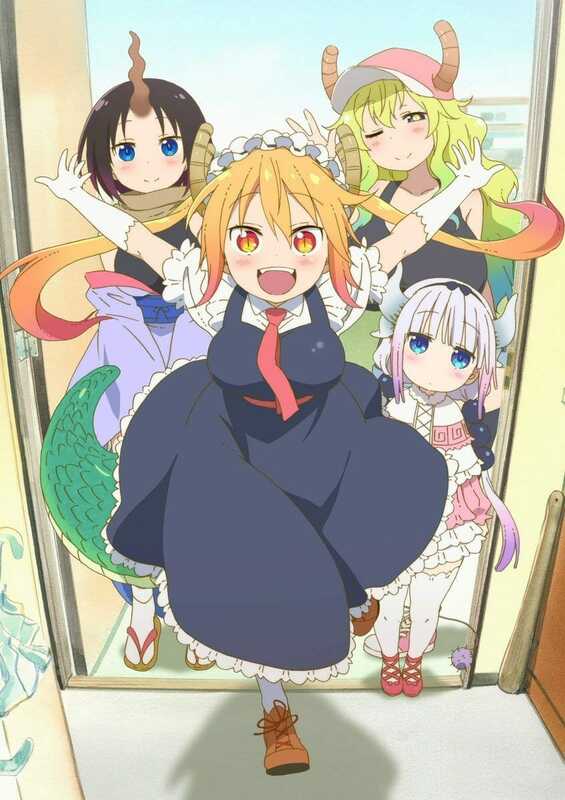 The anime revolves around an adult named Kobayashi who is just living her life like a normal person until a dragon appears on her door who changes her life completely. The manga has a solid rating of 8.07 and the first season of the anime got even higher ratings than the manga with an 8.17 on MAL which is pretty impressive. The show might seem strange at first but it eventually grows on the person. Definitely worth a watch or you can read if you’re more into manga than anime. No information regarding season 2 has been revealed just the announcement Miss Kobayashi’s Dragon Maid season 2 is in works. We will get details in some days as usual. Seems like 2019 is going to be a great year as so many amazing games and anime are coming and there’s way too much to play and watch. Which anime show are you guys excited for? Let me know down in the comments. I’ll make another article when we will get more details on season 2 so stay tuned and make sure to follow us. There are many people who thought this news was not true. Well, the 8th volume of the manga just made the official announcement for the 2nd season which confirmed that we are getting a 2nd season after all.